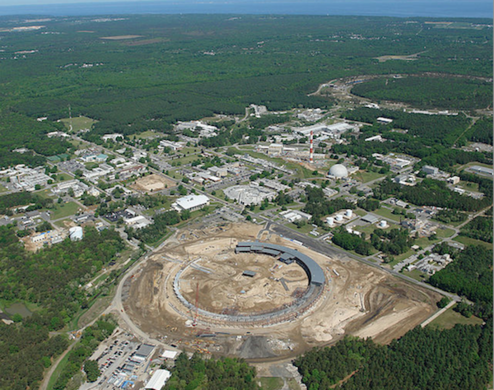 Brookhaven National Laboratory excels at the design, construction, and operation of large-scale, cutting-edge research facilities—several of which are available nowhere else in the world. 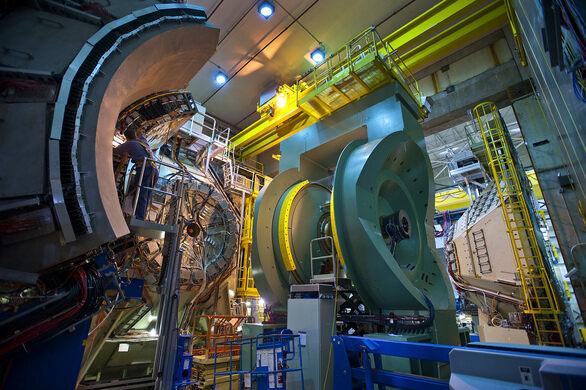 Join the New York Obscura Society Friday, November 7 for a guided tour of Brookhaven's incredible facilities and the research of some of the world's greatest scientists. From the work conducted on atoms and solar cells at the Center for Functional Nanomaterials to the accelerator beams of the NASA Space Radiation Laboratory and the x-ray, ultraviolet and infrared light imaging capturing atomic-level "pictures" at the National Synchrotron Light Source, we'll be exploring Brookhaven's awe-inducing facilities up close and discussing the ground-breaking studies taking place within. 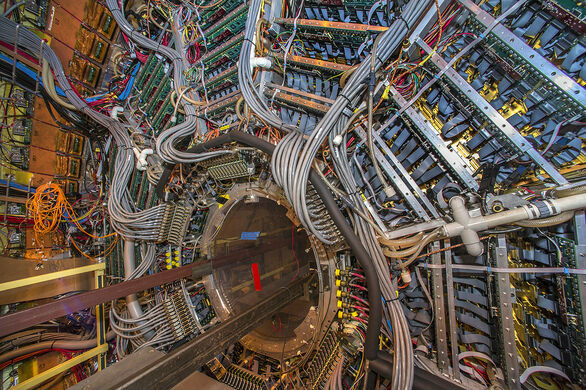 We'll also have the incredible opportunity to tour the National Laboratory's Relativistic Heavy Ion Collider, one of only two large particle accelerators in the world. 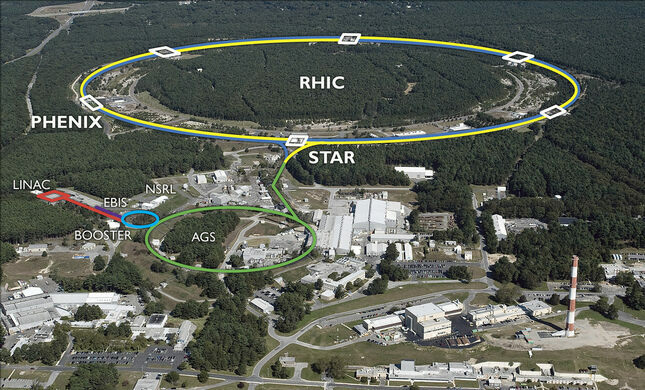 The RHIC smashes infinitesimally small particles together, recreating the conditions of the early universe and allowing scientists to explore the most fundamental building blocks of matter as they existed just after the Big Bang. This research holds the secret to the force that holds together 99 percent of the visible universe—everything from stars to planets and people—and has incredible implications for diverse fields ranging from medicine to national security. PHOTO I.D. REQUIRED FOR SITE ACCESS, PLEASE BRING A DRIVER'S LICENSE OR PASSPORT! For safety, all visitors MUST wear flat, closed-toe shoes and long pants. Access may be restricted if proper attire is not worn. Photo I.D. required to enter all facilities! We will be meeting at 8:15am in Williamsburg, Brooklyn underneath the BQE overpass at the intersection of Meeker and Union. Please arrive promptly; we will be leaving no later than 8:30am. For safety, all visitors MUST wear flat, closed-toe shoes and long pants. Access may be restricted if proper attire is not worn. PHOTO I.D. 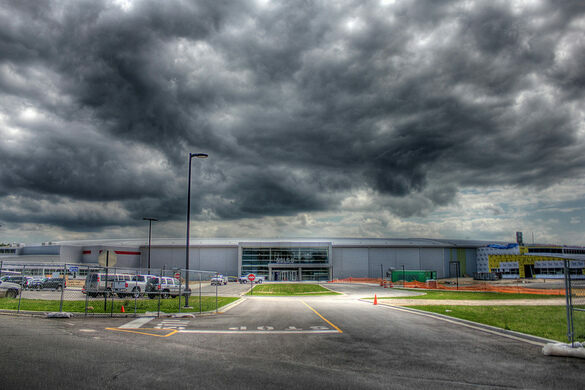 REQUIRED FOR SITE ACCESS, PLEASE BRING A DRIVER'S LICENSE OR PASSPORT!